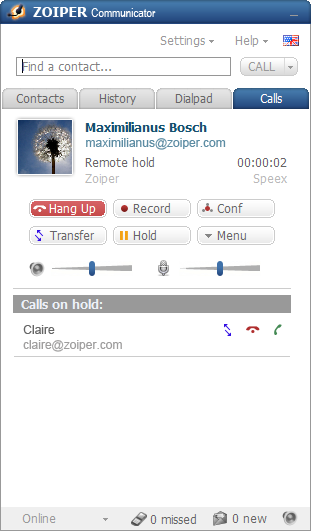 Once you have downloaded the Zoiper Communicator Softphone you will need to enter your account details. When the softphone software is opened for the first time, you will be asked to enter your account information. To view your settings please enter your phone number in the Setup Configuration Wizard.